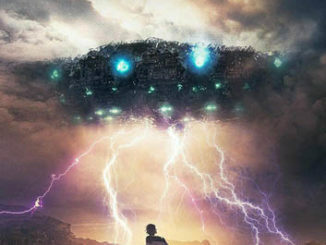 Win BEYOND THE SKY on DVD In Our Competition! 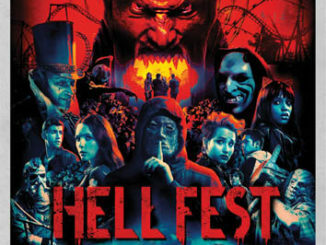 Win HELL FEST on DVD In Our Competition! 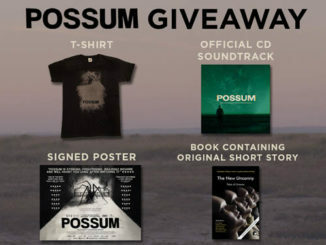 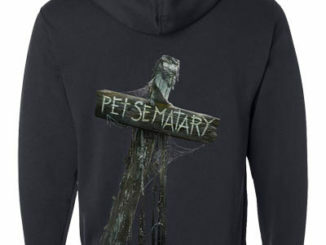 Win a PET SEMATARY HOODIE In Our Competition! 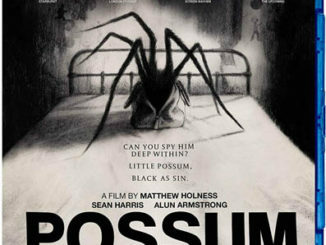 Win THE POSSESSION OF HANNAH GRACE on DVD In Our Competition! 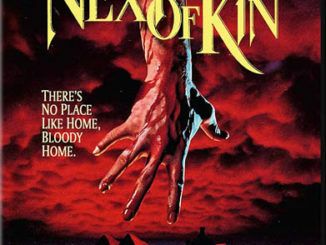 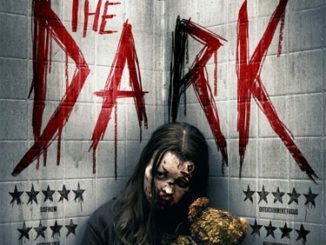 Win Australian Horror NEXT OF KIN on Blu-Ray In Our Competition! 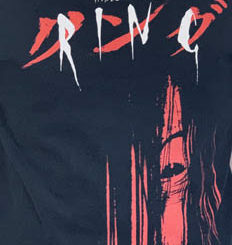 Win RING T-Shirt In Our Competition! 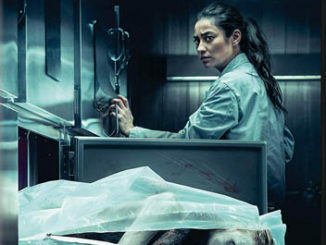 Win DEADBEAT AT DAWN on Blu-Ray in Our Competition! 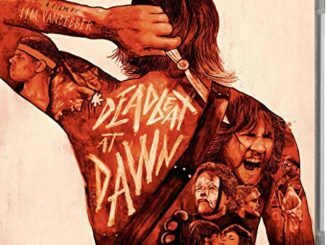 October 18, 2018 Bat Comments Off on Win DEADBEAT AT DAWN on Blu-Ray in Our Competition! 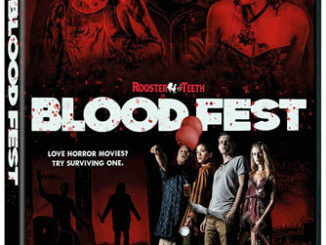 Win BLOOD FEST on DVD In Our Competition! 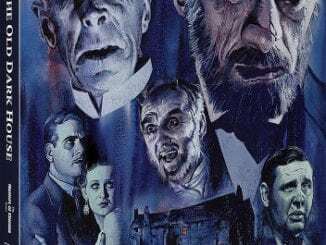 October 15, 2018 Bat Comments Off on Win BLOOD FEST on DVD In Our Competition! 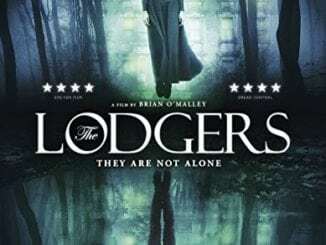 Win Irish Horror THE LODGERS on DVD In Our Competition! 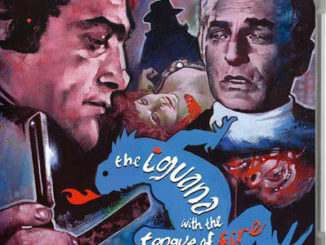 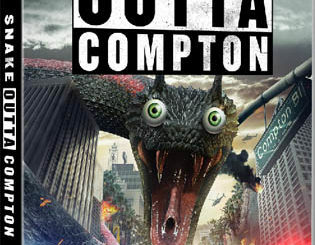 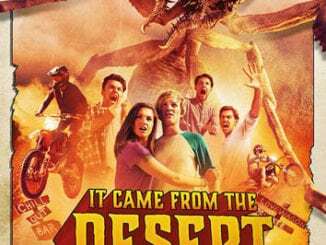 Win Creature Feature IT CAME FROM THE DESERT on DVD In Our Competition! 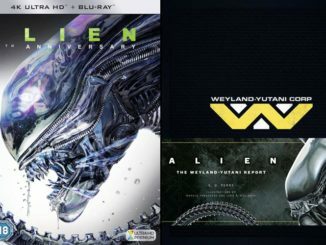 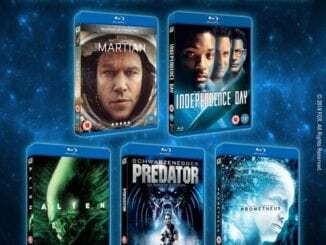 Win a Sci-Fi Bundle For Dads Out of This World In Our Competition!